MS Outlook 2010 is a premium personal and business email management application with richer set of features that meets user communication needs at work, school, home, etc. Apart from sending and receiving emails, it also facilitates user to manage appointments, meeting schedules, calendar events, tasks and many other attributes with an extension of .pst. However, at times your Outlook pops up an error message stating "
If you are experiencing above stated issues, then run your Outlook 2010 application in safe mode and determine what is causing the problem. In the event, if you are unable to sort out any issues then there could be chance of PST file corruption. So, in such instances how to repair Outlook 2010 problems? Do you have any idea to overcome from above mentioned issues? 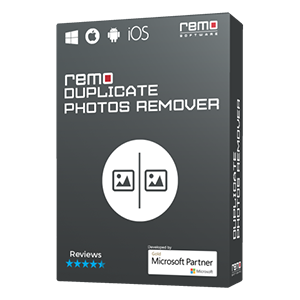 Just in case, if your response is "NO"
, then donbt worry because with the help of the best Outlook PST Repair Software like Remo Repair Outlook (PST), you can fix all the issues with few clicks of mouse. This is read only software, which does not alter PST file during repair process and writes the data into new PST file that has created and imports back into Outlook 2010 application. This is an outstanding utility to fix the errors and it performs a deep scan to repair archive PST file Outlook 2010 and convert them into healthy ones. This software serves to be helpful and is the most preferred one since it retrieves all of the deleted Outlook attributes like calendar, journal, feeds, emails, contacts, notes and so on without any complexity. Even when your Outlook 2010 stops working due to errors while synchronizing Outlook folders, the software will fix such sync errors and retrieves your Outlook data back. It is compatible with most of the Windows operating system like Windows 8, Windows 7, Windows Vista, Windows XP, Windows Server 2012 and 2008 etc. Apart from repairing Outlook 2010 PST file, you can also utilize this application to repair PST file created on Outlook versions like 2003, 2007 and higher versions utmost ease. 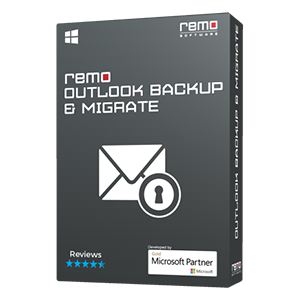 Download and install the demo version of Remo Repair Outlook (PST) software. Launch the application and from the main screen select "Open PST File" option if you know the PST file location else click on "
option by which the application will itself locates the PSt file by scanning your computer. If you have selected "
option then provide the location of PST file and click on "Next"
option. From the next screen select any of the scan process and provide the destination path then click on "Repair"
option. Wait for the repair process to get finished, once done have a preview on the repaired items. If you are satisfied with the recovery of the product then purchase the application as the demo version does not allow you to save the repaired things. 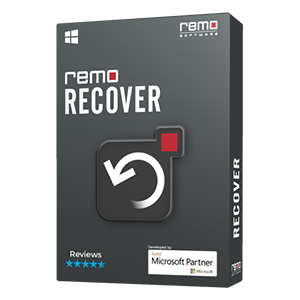 Additionally, you can also utilize the Remo Repair Outlook (PST) utility to recover emails from deleted items folder, appointments, contacts, and other attributes of PST file.